← Considering a Staycation this Spring Break? Looking for something to do to Celebrate Spring? 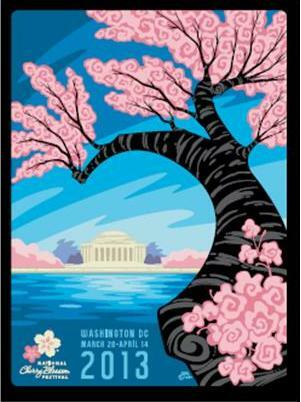 Why not visit the National Cherry Blossom Festival in Washington, DC. Each year, the National Cherry Blossom Festival celebrates spring in Washington, DC, the gift of the cherry blossom trees, and the enduring friendship between the people of the United States and Japan. Each year, the National Cherry Blossom Festival commemorates the 1912 gift of 3,000 cherry trees from Mayor Yukio Ozaki of Tokyo to the city of Washington, DC. The gift and annual celebration honor the lasting friendship between the United States and Japan and the continued close relationship between the two countries. Visit Lexington Park Lincoln at 21575 Great Mills Road, Lexington Park, MD 20653. Or visit us online at http://www.lexingtonparkford.com/ or call us at 888-713-2676.